At Bright Future Farms, we are more than a boarding facility and training center; we are a community. Barn parties, offsite events, clinics, breed inspections and horse play days are usual occurrences here at Bright Future Farms. 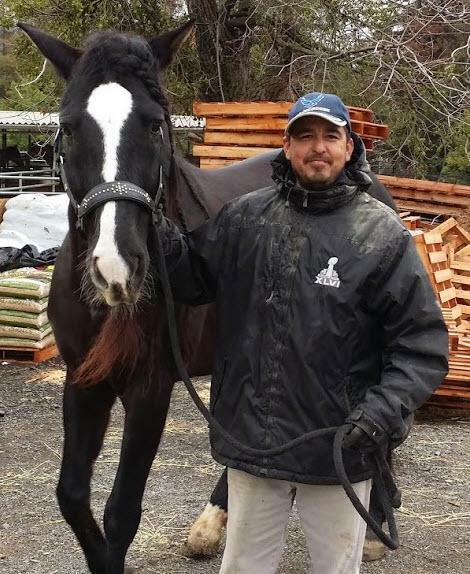 Antonio does everything from feeding horses to dragging the arena. He takes care of things at Bright Future Farms. He is very important to us and great with the horses. He is pictured here with Versace owned by Sara Fritze. Johanna has been at Bright Future Farms for over 20 years. She is incredible with the young horses, a competitive endurance rider, dressage enthusiast, jumps, and does just about anything horse related you can think of. Sarah DiMaggio and Sara Frtize are both very skilled riders and event planners. The last event the two planned was very successful and fun was had by all! 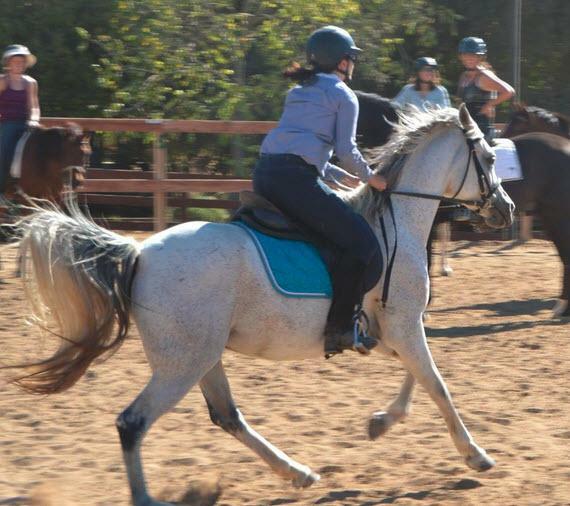 The photo below is Sarah DiMaggio riding Temptress Moon by Taez at the horse play event.